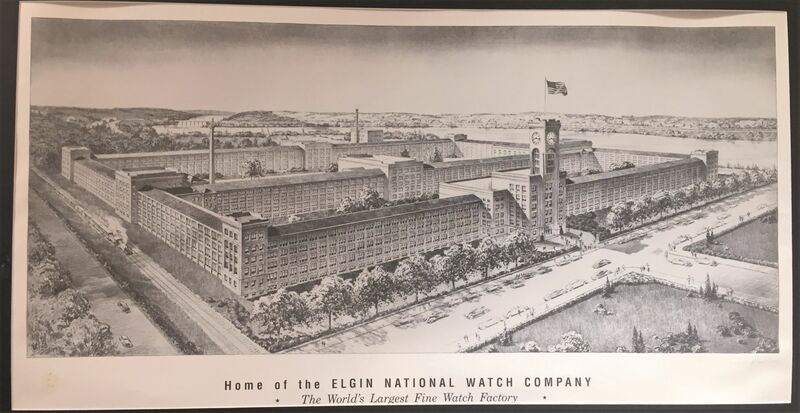 The Elgin National Watch Factory was an iconic part of Elgin for many years starting in 1867. This wonderful print of the factory is sure to take a place of honor in your home! This print measures 28 x 21 and is shipped unframed. Signed by the artist.